Start taking classes at Beat Boxing & Fitness and other studios! 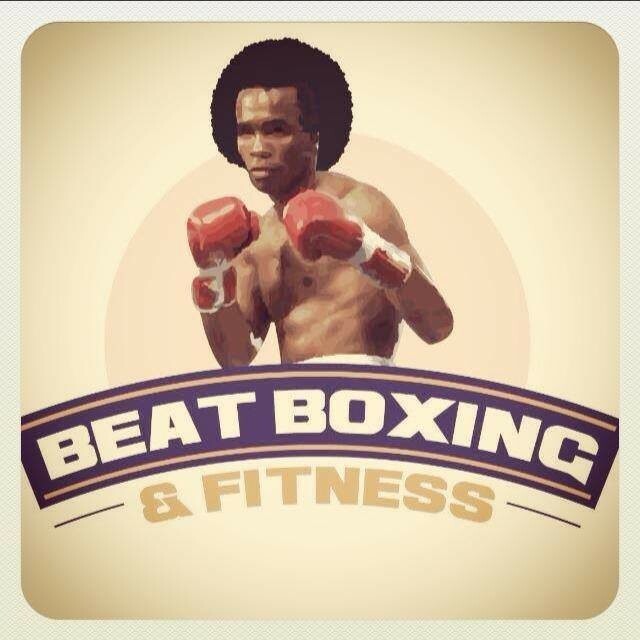 At Beat Boxing & Fitness there is a class for everyone. They offer boxing fitness training, personal training, fighters technique classes, ladies boxing and bootcamps. Their authentic, family owned and operated gym brings you the classic style of an old school gym combined with the results proven training methods of today. Rory was so motivating and the class was full on! Enjoyed every minute as it was a class with variety and a trainer who was there to help. Loved it! The class was dynamic and the instructor was great. Very welcoming staff and other patrons. Highly recommend. Great class at Beat Boxing! Great boxing class from Chris! High energy, great work out and helpful trainer. Fantastic, full body workout. Chris was brilliant and helped tailor the workout to accommodate my injuries. Small class meant an intimate and focused workout - 12/10! High intensity workout! A popular class which added to a great atmosphere. Trainer was very encouraging and positive.